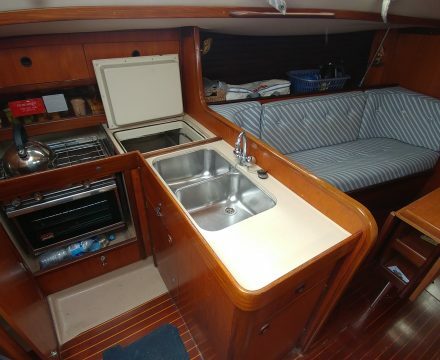 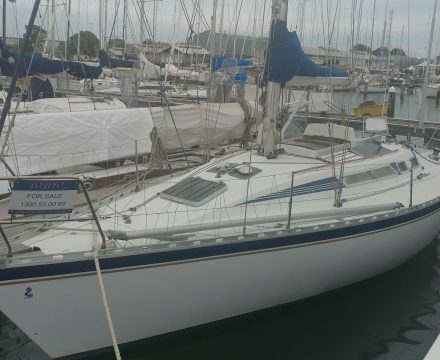 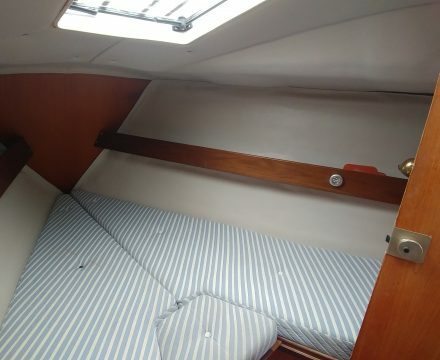 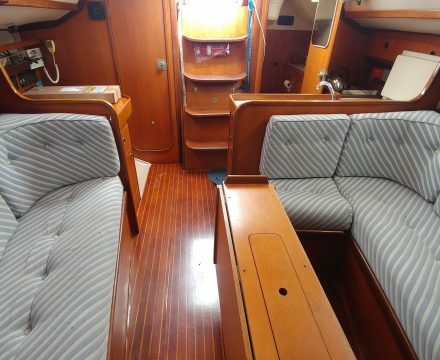 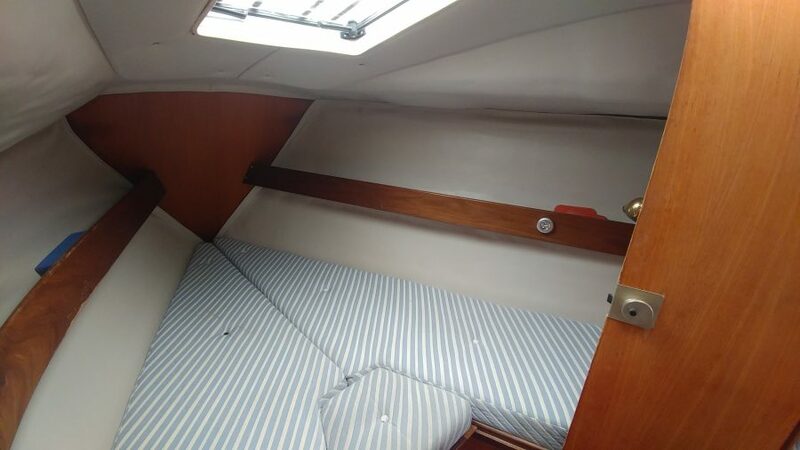 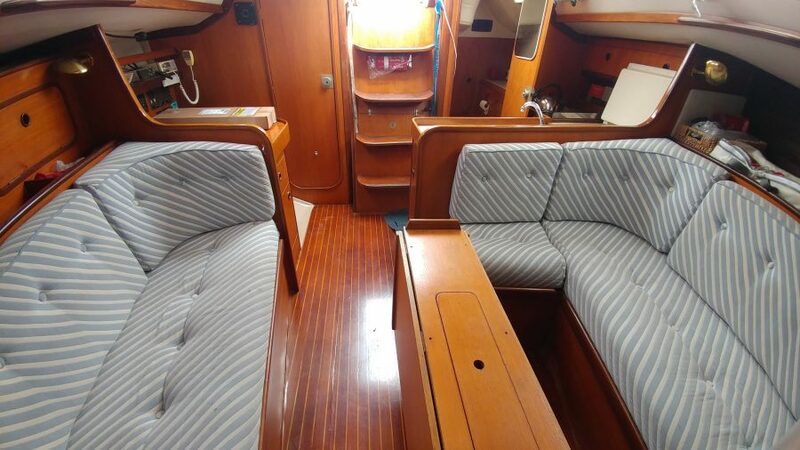 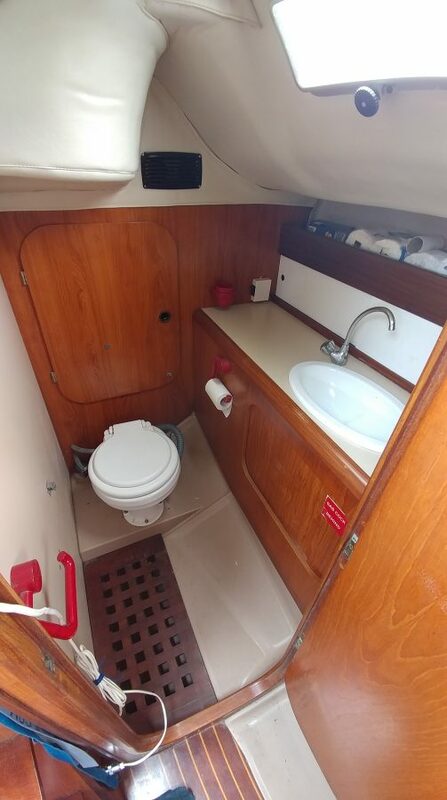 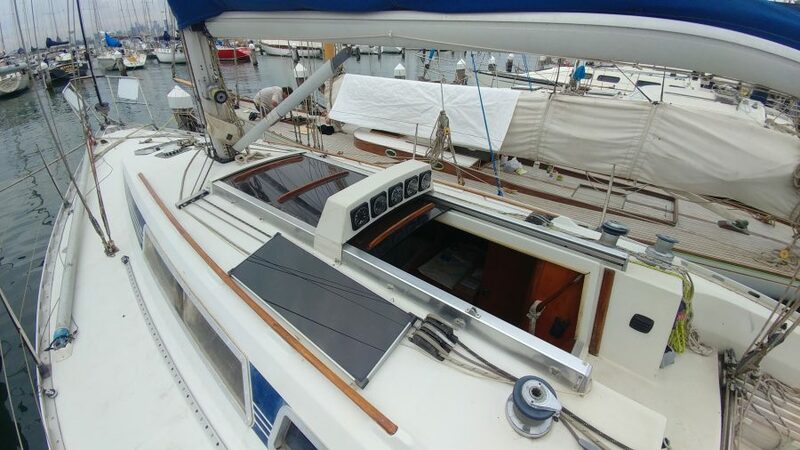 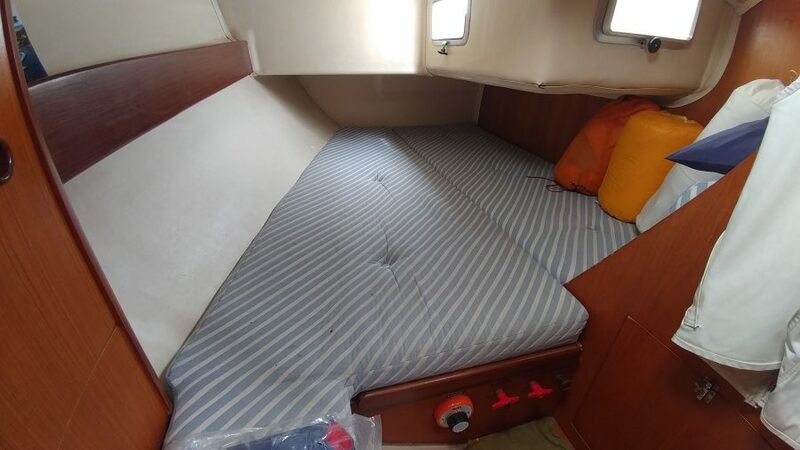 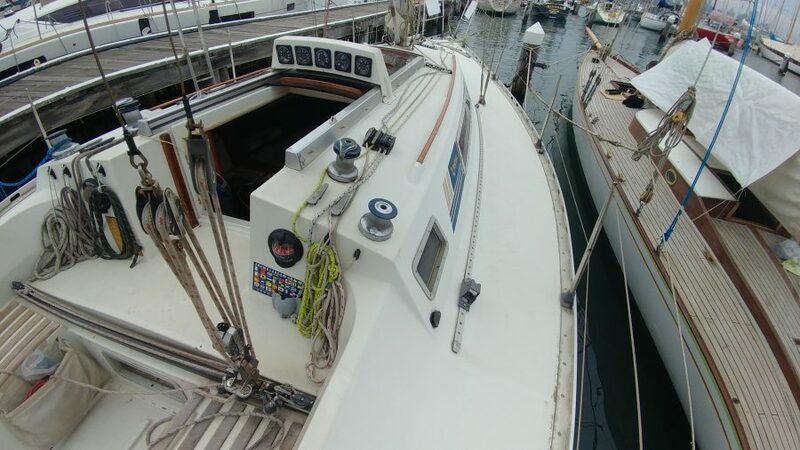 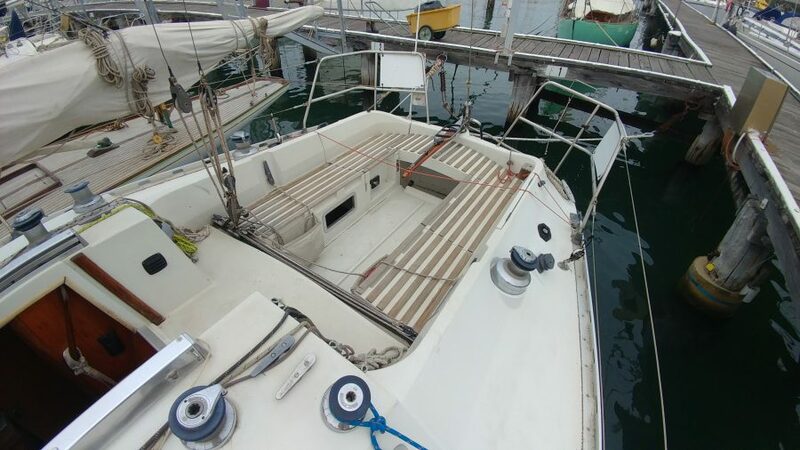 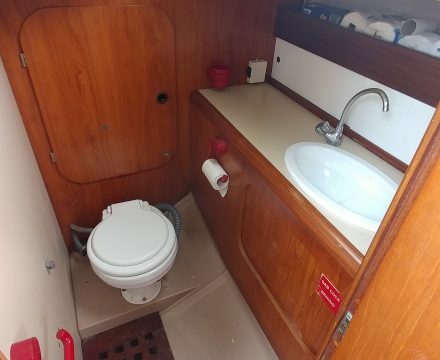 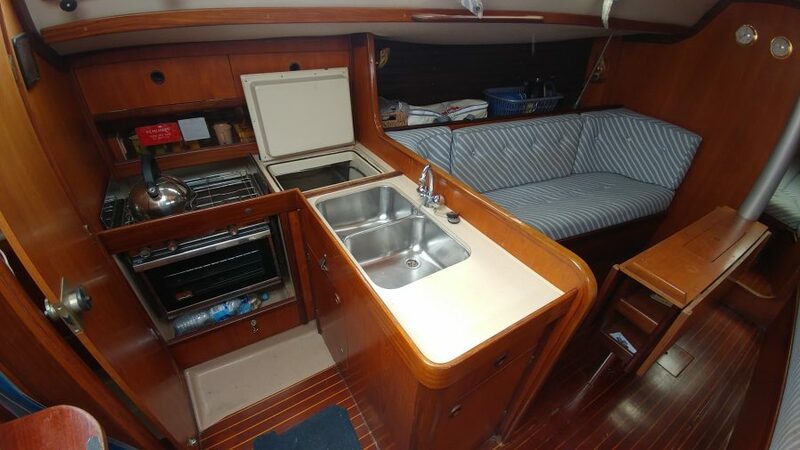 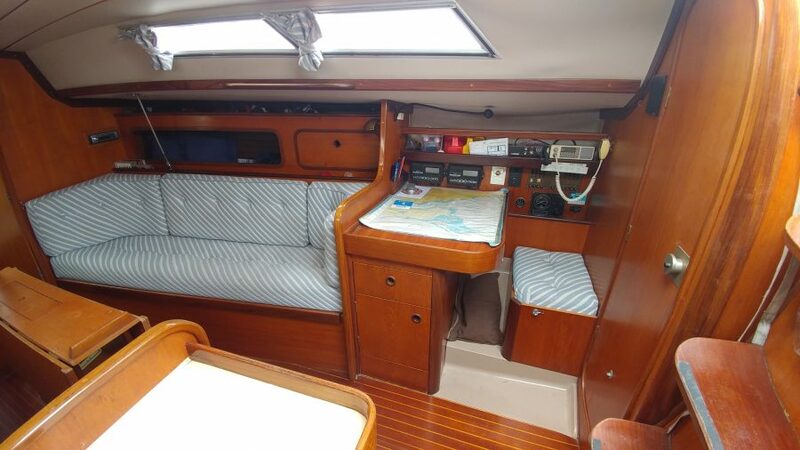 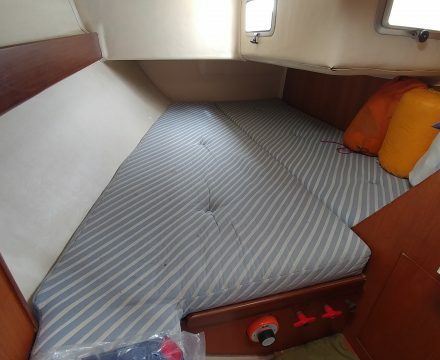 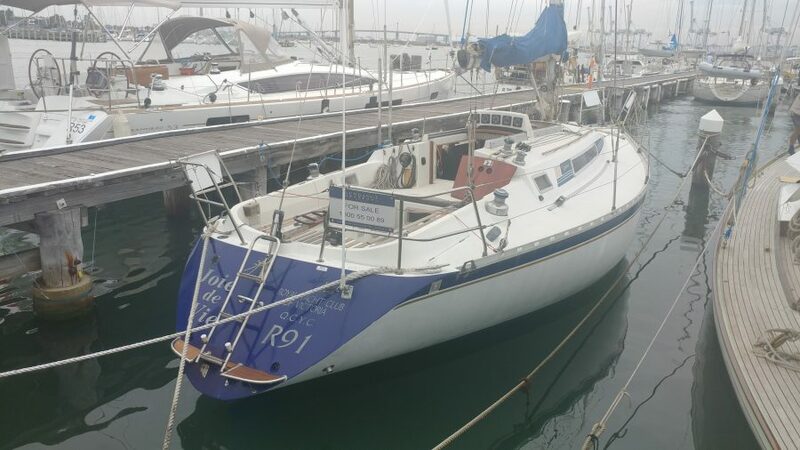 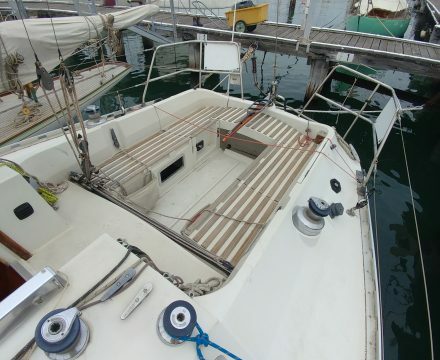 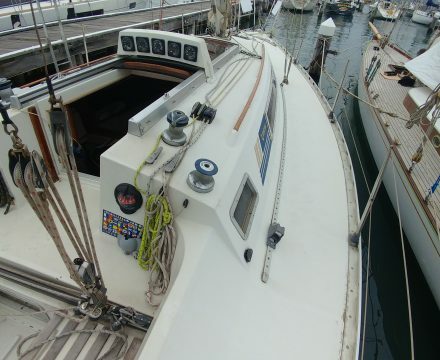 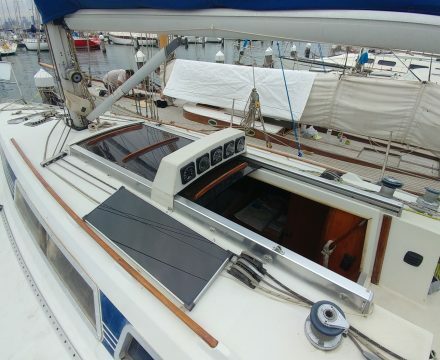 This 1986 Beneteau First 34.5 is an easily managed cruiser / racer with a large v berth up fwd and double berth in the aft this 34.5 has plenty of room and sleeps 5 people. 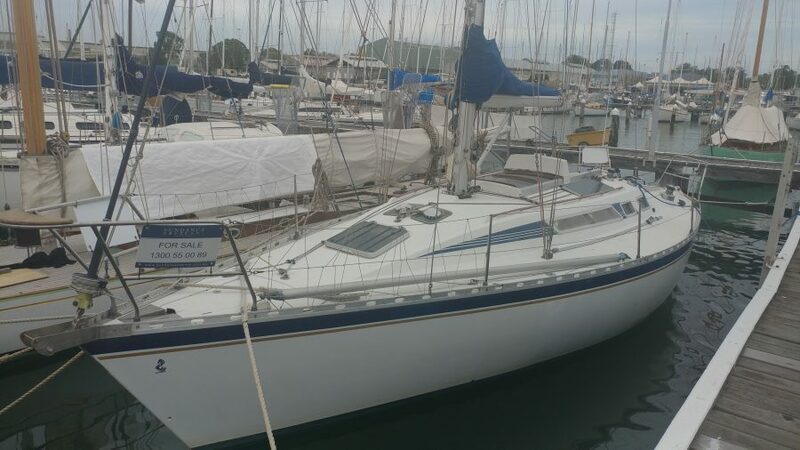 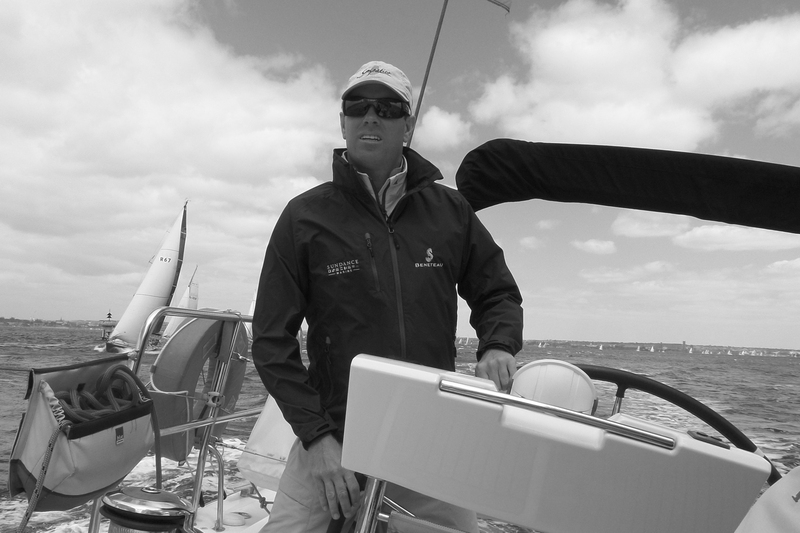 With a good sail inventory this yacht will suit your every need weather its cruising or racing on twilights or on the weekend. 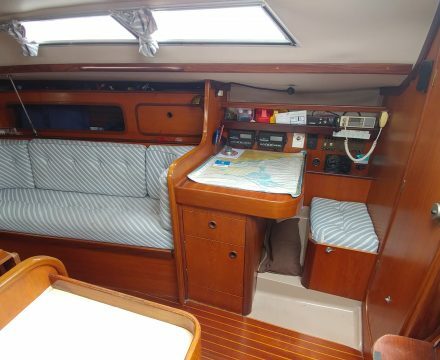 With a spacious interior this yacht is perfectly suited to going away cruising for a couple of days/weekend.